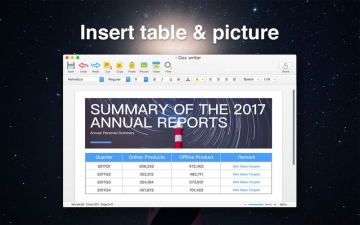 [無料] Ace Doc Writer | Mac App Storeのアプリ検索・ランキング BuzzMac! 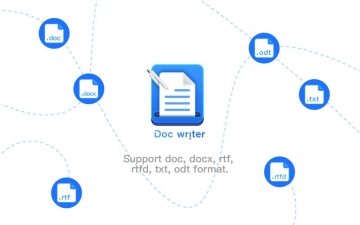 Ace Doc Writer is a magic, easy-to-use word processor. 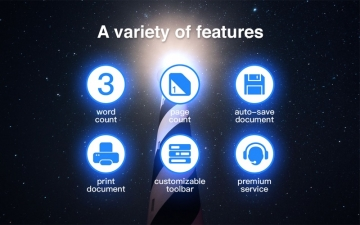 You can easily view and edit many kinds of documents. 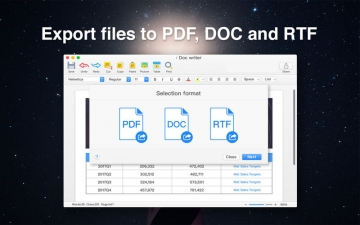 • Support doc, docx, rtf, rtfd, txt, odt format. • Word & page count.